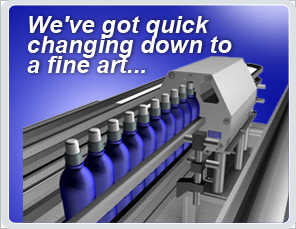 DaceCrown manufacture & supply changeparts for all bottle handling equipment. We use the latest Autodesk Inventor 3D CAD software to design your changeparts to the exact OEM if required or to suit your own design. Scrolls, Central Plough, Starwheels, Back Guides, Quick Release Changeparts. 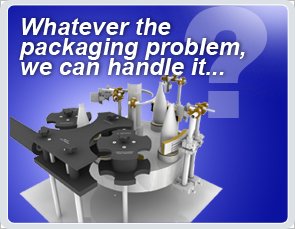 We can manufacture & supply label handling parts for all of the industries leading machines. All engineered to the most exacting standards. 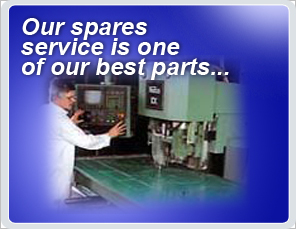 Quality spares are our forte and are produced on our state of the art CNC equipment . Once again, our spares are engineered to the most exacting standards, with an excellent turnaround to ensure the least disruption to your productivity. Filling Tubes, Filling Valves, Vent Tubes, Bottle Lifts, Bottle Platforms, Neck Grips ( Capping) Refurbs if required. Our engineers can design & manufacture guide rails to suit your specific requirements. Storage trolleys can be manufactured to suit your exact requirements. These can significantly reduce damage to your changeparts, increase efficiency and increase production time.